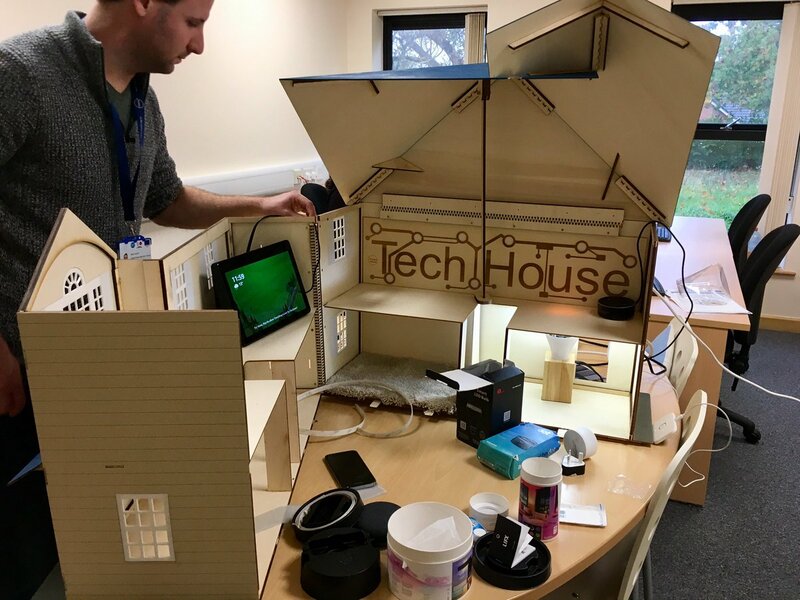 Positive People’s digital team are always looking for innovative ways to showcase technology to clients and the wider community. 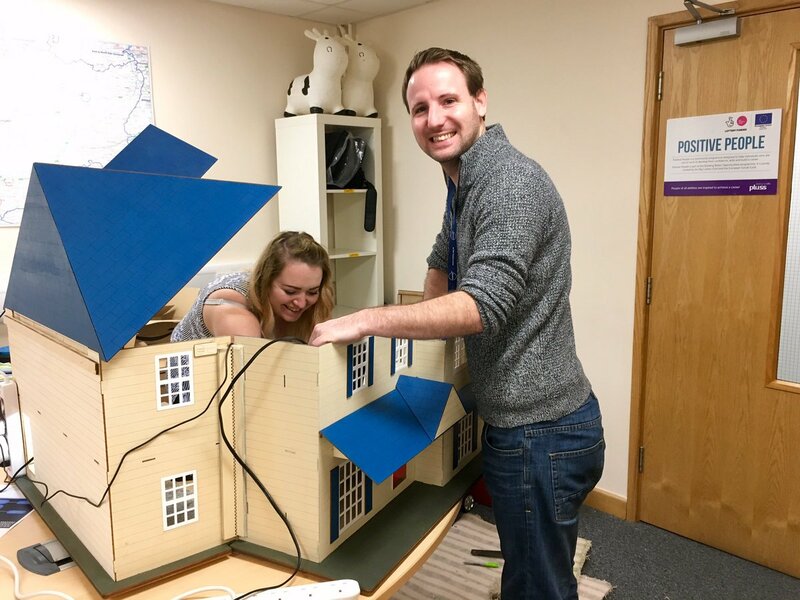 We have used GoPros on mountain bikes, iPads to make stop motion animation and now a custom-built model house to demonstrate gadgets inside the home. 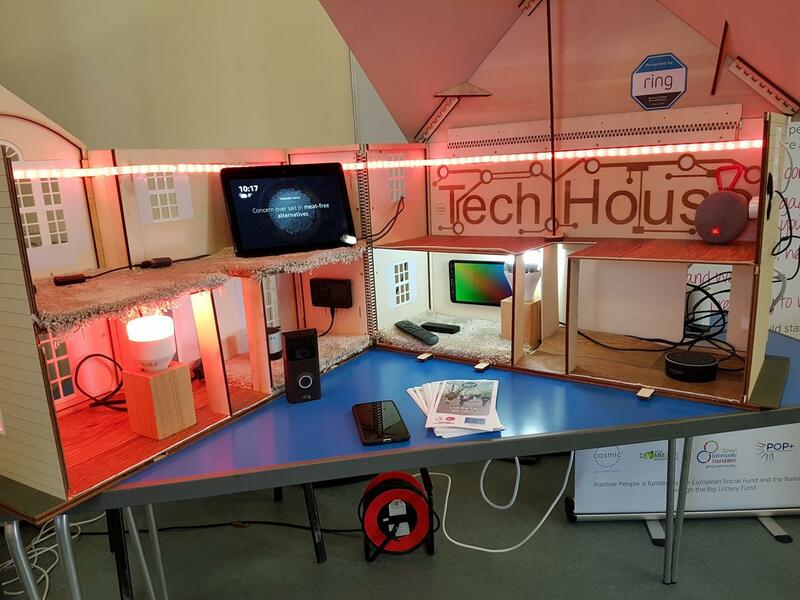 This is a fully working miniature tech house which aims to show the fun, convenience and accessibility options available to you. All devices can be either voice activated using the Echo Show, Amazon’s new fully integrated personal assistant, or a smart phone/ tablet device anywhere in the world. Continue reading this article on the Positive People website here.